Fall is coming and I need to catch up on a bunch of shows. I've missed so many good shows because the kids usually get to watch what they want first. When I get a chance my top three shows to catch up on are Arrow, Bones, and The Blacklist. 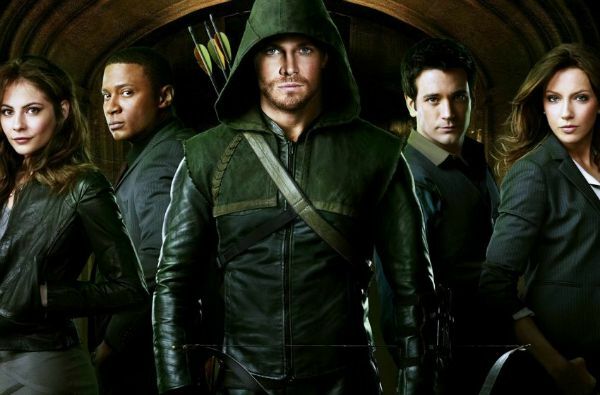 Arrow is a show I never watched before this recent week. I binge watched 6 episodes in a row. And I have to say, it was great. I am hooked! It is of course based on the comic but not following the exact story line. Most comic book to TV show or movie does not always follow the original story line. I'm going to say this time, I do not care. I just really like how this show is so fluid. It has a nice quick pace that doesn't bore me. It has the action I want and an interesting story. The bow and arrow fight scenes are too cool. I can't wait to see who else joins his team. Shhh...don't tell me. 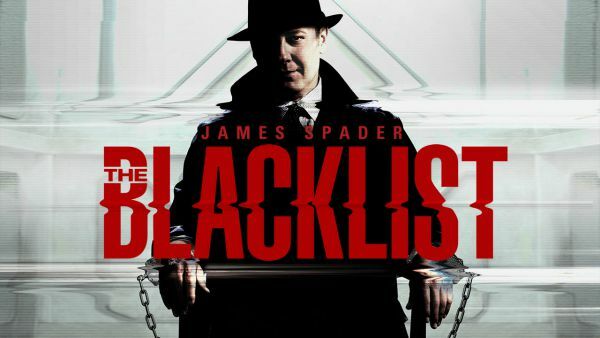 The Blacklist is something I definitely need to catch up on. Come on, you had me at Spader. I've seen a few episodes from season 1 when it first came out. It is full of adventure and I don't know if Liz knows that Red is her father. That's how far behind I am. I'm glad this show is still going on. Remember James Spader in all of those great 80's flicks? One of my favorite Spader movies is Stargate. He looked so young in that one. Anyway back to The Blacklist. Season 3 starts soon, so catching up, better known as binge watching, is in order. And last but certainly not least, Bones. Bones has been going for ten years now. Wow, that is amazing. I don't think I ever felt bored by one episode. Every time its on, from beginning to end, I'm glued to the TV. 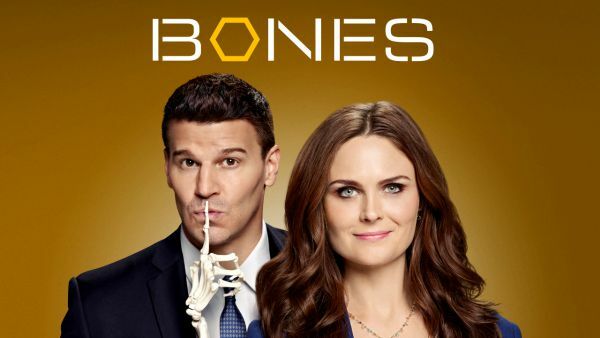 Bones and Booth are such an interesting couple. I like how they are different in many ways but come together and always solve the crime. I do miss John Francis Daily in the show. His character was so good and pulled every thing together. I'm not too sure about this new guy. Maybe that's why I put it on my virtual shelf for so long. What shows do you need to dust off? Or will you start a new show this season?